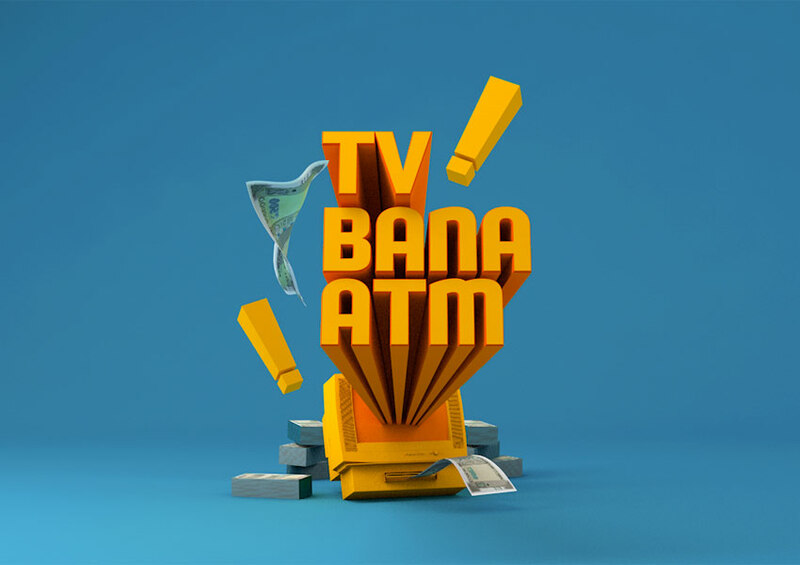 Sony SAB has launched an exciting new initiative for their loyal viewers called TV Bana ATM contest. All that the viewers have to do is answer two simple questions and get a chance to win cash prizes on the spot. Starting 15th April to 26th April, – between 7:30pm to 10:30pm, at the end of each episode (Tenali Rama, Bhakharwadi, Taarak Mehta Ka Ooltah Chasmah, Aladdin – Naam Toh Suna Hoga, Jijaji Chhat Per Hain & Baavle Utaavle) on the channel, viewers will be posed with two simple show related questions. Questions will be as simple as ‘Who does Aladdin want to rescue?’ All you need to do is send the correct answers to the questions via a SMS to 8340883408. The winner of each correct answer stands a chance to win an instant gratification of Rs. 5000 as cash prize. What’s more! You can keep participating and answer multiple questions and keep winning.